Great Business Meeting. 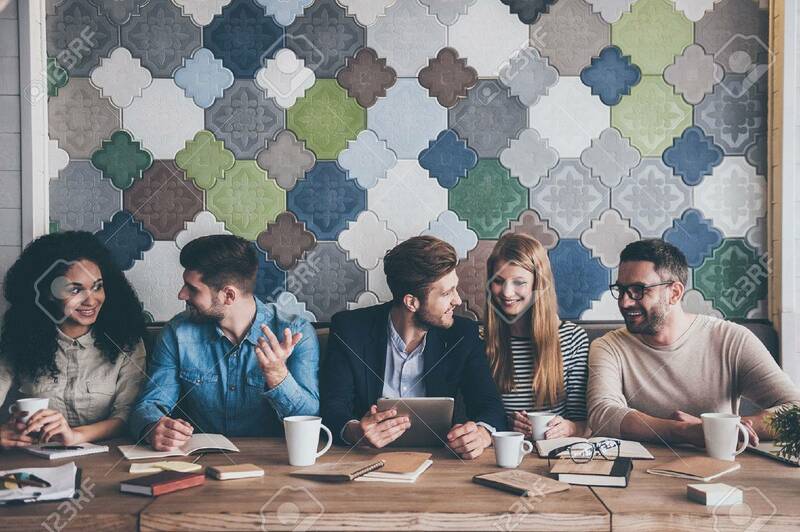 Cheerful Young People Looking At Each.. Stock Photo, Picture And Royalty Free Image. Image 57326539.